Junk removal in Uxbridge is fast and affordable with JUSTJUNK Our friendly team can remove anything from furniture and appliances to household junk and garbage. Our junk hauling team does all the work for you, too! Simply point at the items and the junk disposal Uxbridge team will do the rest. Removal Made Easy. 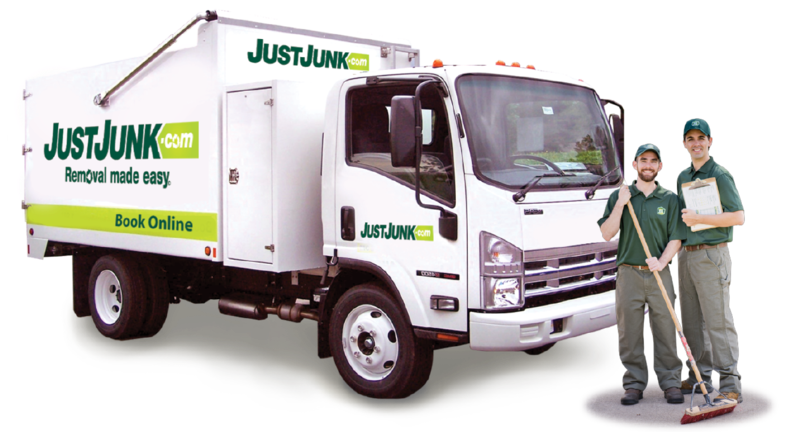 JUSTJUNK Uxbridge is a fast, reliable, and affordable junk removal service. We can remove everything! This includes furniture, appliances, renovation debris, yard waste, and more. 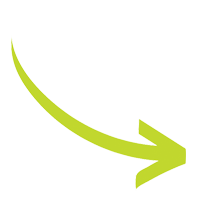 After a junk pickup, our team sorts your material based on whether it can be recycled or donated – JUSTJUNK is your local green option to get rid of junk. Recycling and donations are important to JUSTJUNK, so much that we often divert up to 60% of each load away from the landfill and toward reuse. The junk disposal Uxbridge team ensures that any salvageable furniture you have will go to a good home. At JUSTJUNK, we try to be as green as the letters on our trucks! Book your free quote today with JUSTJUNK! Simply book online or give us a call at 1-888-586-5888 and speak with a live service representative. Uxbridge junk removal is fast and easy with JUSTJUNK. The guys were incredibly friendly, courteous, and professional. You bet I'll use these guys again! I like the fact that your employees are in uniform they look professional. Also they are careful taking stuff inside to outside the house. Thank you for that. What a wonderful service you provide.!!! I thought the guys would take a look at my garage and cringe, but they got started right away and it only took about twenty minutes and my garage was clean as a whistle. And both guys were super nice and polite. I may need my basement cleaned out in the future and I would definitely call your company again. Thank you so much. Great service. The team arrived on time and provided a fair quote. Cleanup was perfect. I was very impressed by the timely arrival and efficacy of the two young men that came and picked up my appliances. I also enjoyed the booking process as it allowed me to pick a day and a time range that worked for me. Thank you so much, the Just Junk process was awesome, super simple, the guys were so helpful when providing a quote and just as helpful when they came back to get all of the junk in our office, couldn't have asked to better customer service. Showed up on time, removed everything efficiently and were quick and pleasant. Could not have asked for a better experience. The guys called before they came, were friendly and personable, neat and tidy, and promptly took away the things I needed taken out. All in all, they were here about 30 minutes. I would highly recommend Just Junk to anyone who asks me about my experience, and I will use them in the future. 5 stars! The guys were very friendly and did what they had to do quickly. The team was excellent! And fast and efficient. Thanks! Matt and Cameron were great! Called 20-minutes ahead and arrived right on time. Did a great job, and a wonderful cheerful attitude and took time to thank me before heading on their way. A great couple of professionals! They were courteous and efficient. Will definately use JustJunk again. I phoned around to a few rubbish/junk removal companies. On arrival Bryan & Cameron, first day franchisees were on time, dressed in uniforms. Enthusiastic and pleasant they quickly took to the task, dismantling, removing the rubbish quickly cleaning up after themselves. All in all a pleasant experience, my wife was very impressed. We will enthusiastically recommend Just Junk Durham to our friends, great job - Thank You, you made our day!!! Excellent and very fairly priced service. Great job. No complaints. Highly recommended. Super nice guys. They worked fast and tidied up well. What a wonderful service you provide.!!! I thought the guys would take a look at my garage and cringe, but they got started right away and it only took about twenty minutes and my garage was clean as a whistle. Thank you so much. 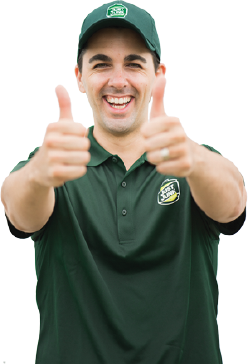 I love Just Junk, every time I use the service I am always happy, and today Matt and Ryan were exceptionally helpful! They are people I trust coming into my home, and they were both extremely friendly, professional and all around great guys. Thanks to both of them! As a business owner myself, good employees are hard to come by. I hope they are appreciated at Just Junk for the fantastic customer service they provide. I'm already spreading the word about JustJunk. Cameron and Ryan were absolutely AWESOME! Professional, respectable, timely, fun, and man do those guys know how to work!! This was a first time experience for me and I'm SO SO SO glad I chose JustJunk!!! Thanks again Ryan & Cameron!! Great meeting you both!!! Tremendously professional and efficient service, exactly as advertised. This was such an awesome service! I just called in the morning, before the afternoon they were there and my garage was empty and ready to use again!